Loraine Kemp, born in Kelowna, B.C., grew up loving the outdoors on acreage with her horses. Her other favorite pastime was reading fantasy novels. After she graduated from high school, she took two years of Fine Arts. Later, she married an amazing man and had two sons. 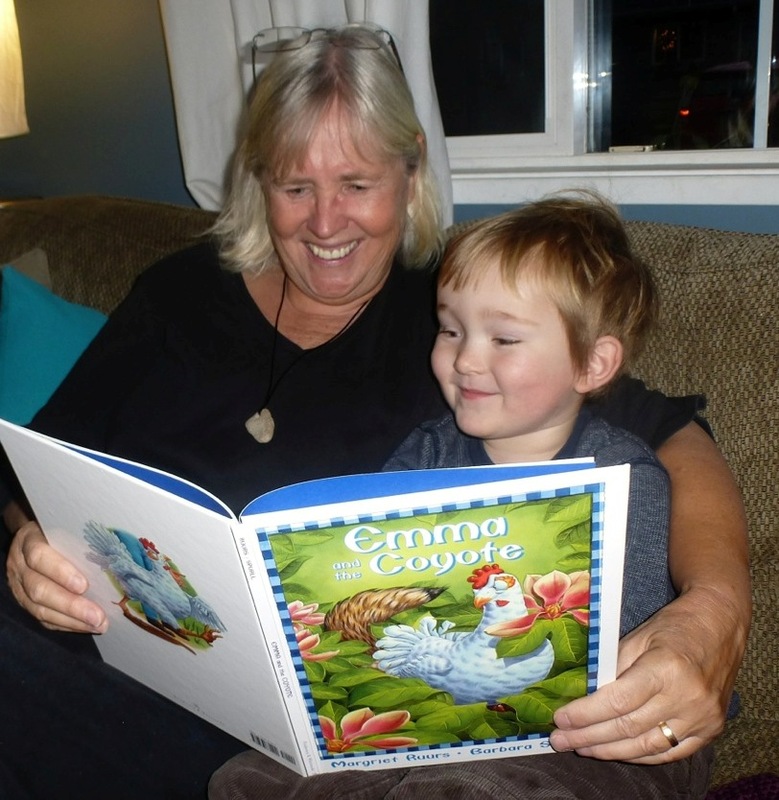 When her two sons were growing up, she discovered her passion for reading and telling children’s stories. Her sons have grown, but her passion remains. 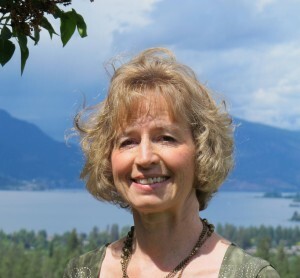 Many writing courses later, her writing accomplishments include being selected by jury twice to attend the Literary Arts Program (Children’s Writing) of the British Columbia Festival of the Arts. Her short stories also won first place in the following contests: The Willamette Writers Society conference contest in Portland; Byline Magazine contest; Bard’s Ink Writing Contest; and The World Guild’s 2013 Fresh Ink writing contest. 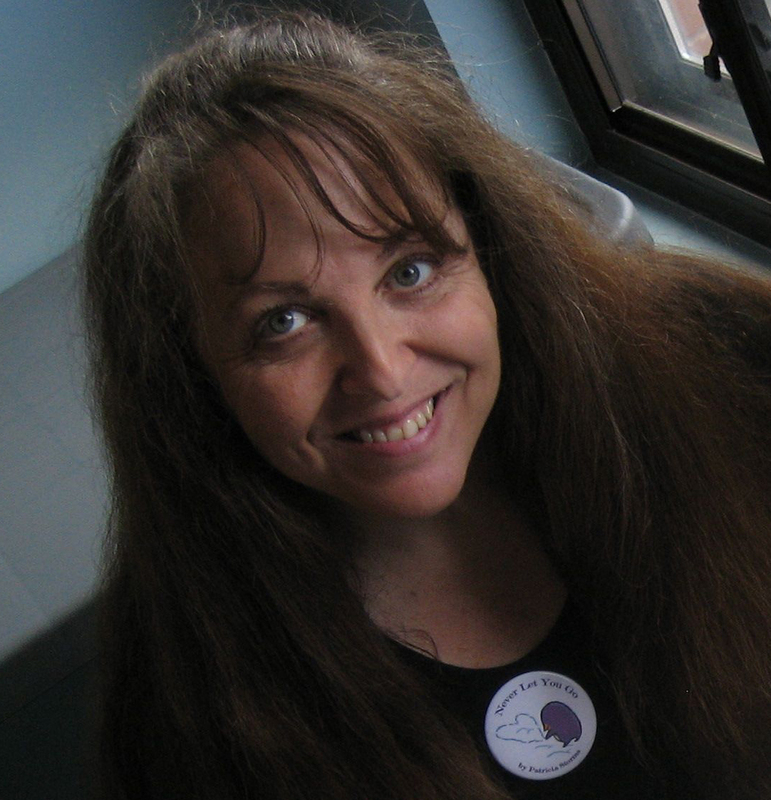 Loraine has written two juvenile novels, and her children’s fantasy Orion’s Sword, won the American Christian Fiction Writers’ 2013 Genesis Contest. Other accomplishments include illustrating three books. One of them called Tabasco the Saucy Raccoon, was written by Lyn Hancock and published by Sono Nis Press. She toured to schools and libraries with the Lyn doing illustrating workshops and presentations. The other two books will be published by Webb Publishing. Loraine has just been commissioned to illustrate a picture book called Growing Up in Wild Horse Canyon, written by good friend, Karen Autio, and published by Sono Nis Press. 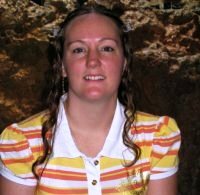 She now continues to write and illustrate, and enjoys giving illustrating presentations to schools. 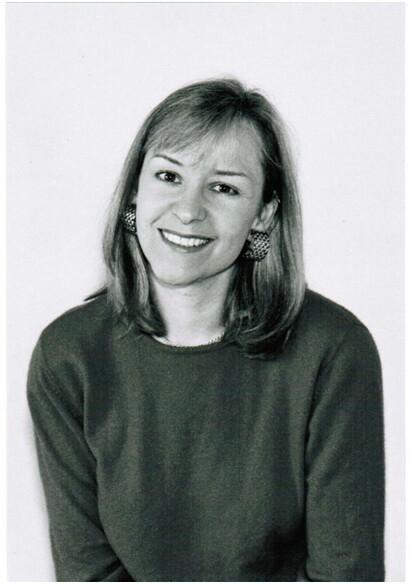 Loraine is a member of the Society of Children’s Book Writers and Illustrators, Canscaip, and American Christian Fiction Writers. 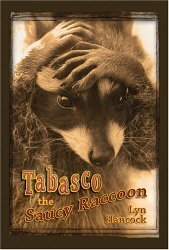 Tabasco the Saucy Raccoon is my latest published children’s book, aimed at kids, 9 – 12 years of age. It is a true story about a raccoon that was taken around by author Lyn Hancock on her writing tours. The crazy escapades Tabasco gets into will entertain kids of all ages. I am most proud of the fact the I engaged a whole school in the process of illustrating the book. I used Ann McClymont Elementary in Kelowna, B.C. as my home base for all my illustrations. I used the kids, teachers, secretary, principal and the vice principal as my models for the book. I had a blast and so did my models! I visit schools and do illustrating workshops for now. When I’m published as a writer, I will do both writing and illustrating workshops. I have gone on book tours to B.C., and Ontario and had wonderful times with the author as we toured together to libraries and schools. Now I do them by myself, although in 2016 when my book Growing up in Wild Horse Canyon is published I will again tour with an author, Karen Autio, doing presentations and workshops. In my workshops, I entertain kids by demonstrating my drawing techniques when I draw popular animated characters. I also invite them to display their work on my website. I take copies of their drawings or ask them to send me more. They love to see their work and others on my website. There are many very talented kids out there!! Have a look on my website. You will be astounded!! I also engage on twitter, and would love to see more kids! I derive the greatest pleasure when I engage the kids in the classrooms with my drawings and show them that they too can draw as I walk them through simple and fun drawings. Their presents of pictures they drew are my treasures!! My greatest pleasures of being an author is escaping into my fantasy worlds and playing with my characters on paper! What are the biggest challenges of being an author / illustrator? My biggest challenge is that I love both illustrating and writing and it is hard to be away from either for any period of time. Although both take a lot of time. I feel like I’m being split down the middle when I have to decide which to do in a day! I would dine with Kenneth Oppel. He writes such amazing stories and has such a great imagination, that I would love to know him better! Yes I do library and school presentations. I do presentations right now on illustrating to elementary and middle schools, but when my book is published, I will do both presentations and workshops for both as well. My topic for illustrating is discovering details around you, and incorporating them into your drawings. I show them how to use special techniques to be better drawers. I would be happy to go anywhere, although I live in B.C. Canada.